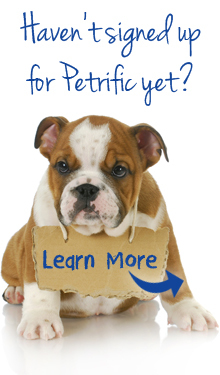 Check out the Petrific blog for pet health tips and more! 3 Ways to Make this a Happy Thanksgiving for your Pets! Petrific ®. Petrific and the Petrific LogoSM are Registered Trademarks of Petrific, Inc. View Details.